Dec Donnelly and wife Ali Astall made the most of their last anniversary before becoming parents with a night at the theatre. And it seems their unborn little one is already a critic. Dec, 42, took to Twitter to thank fans for their well-wishes, and to let everyone know what they'd been getting up to to celebrate. 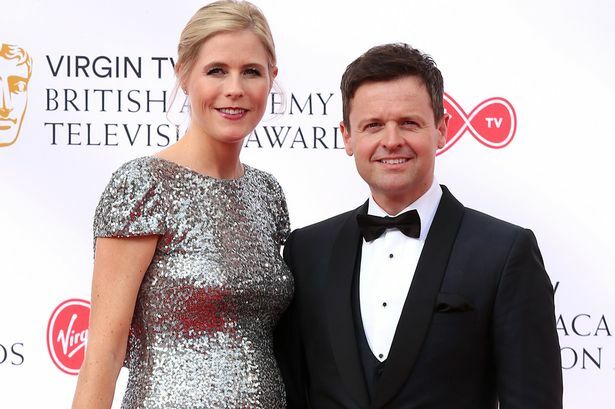 The I'm A Celebrity presenter and his wife , 40, stopped by the Old Vic Theatre in London to see play A Monster Calls, and Dec reckons his unborn baby was a big fan.